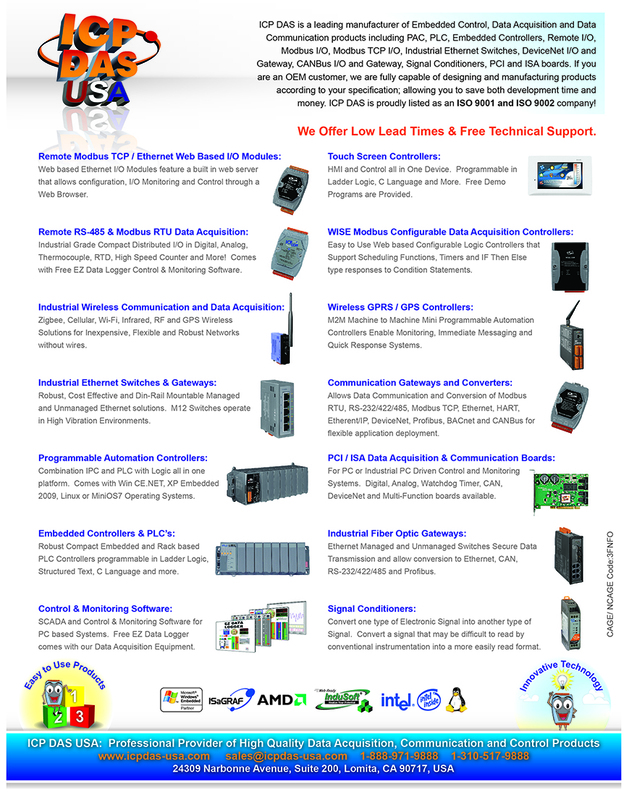 ICP DAS offers PC based solutions for your data acquisition needs. PCI data acquisition boards offer cutting edge data acquisition capabilities for your industrial control needs. The ICP DAS DIO and PCI data acquisition boards are available in a bevy of digital and analog configurations, which are communicable via standard PC-104 slots, as well as capable of interfacing with other modules and devices via alternate communication protocols. PC based DAQ supports plug and play. Logic 0: 0.8 V max. Logic 1: 2.0 V min. Logic 0: 0.4V max. Logic 1: 2.4V min. 1 A @ +5 V max.